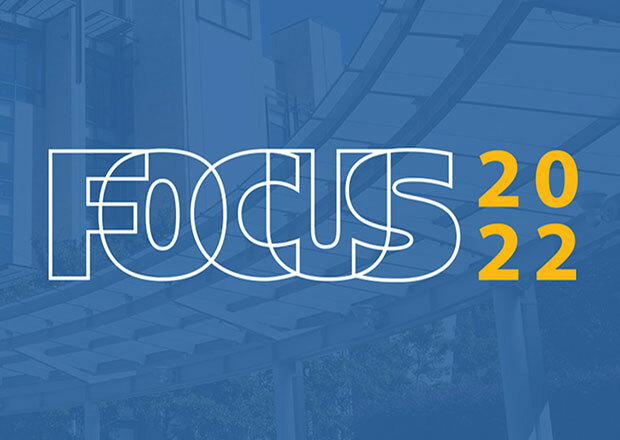 Providence, R.I. – March 22, 2018 – Johnson & Wales University has officially launched FOCUS 2022, its new, five-year “bold and ambitious” strategic plan that builds on the university’s five previous strategic plans since the late 1980s that have guided JWU’s academic and physical expansion in four states. Johnson & Wales University has evolved from a world leader in culinary and hospitality education to a university that has built upon that excellence to provide students with opportunities in a wide breadth of industry-relevant disciplines. With FOCUS 2022, JWU is committed to the introduction of innovative, interdisciplinary programs of study leading to high-growth professions and careers. The five-year plan calls for significant advancements in the academic arena, including the creation of a new college focused on an interdisciplinary approach to food where Johnson & Wales will leverage its global reputation in culinary education and establish itself as a leader in the study of food and its relationship to the world we live in. The plan embraces the development of an interdisciplinary curriculum designed to allow students to explore and navigate careers in a variety of industries and professions, and envisions significant growth in graduate level program offerings and online education enrollments. It also forecasts an exceptional and diverse faculty highly engaged in the most effective teaching and learning methods. The launch of a Faculty Institute to promote excellence in teaching and learning, scholarship and a collaborative exchange of ideas will boost this initiative. To learn more, please visit the FOCUS 2022 website.